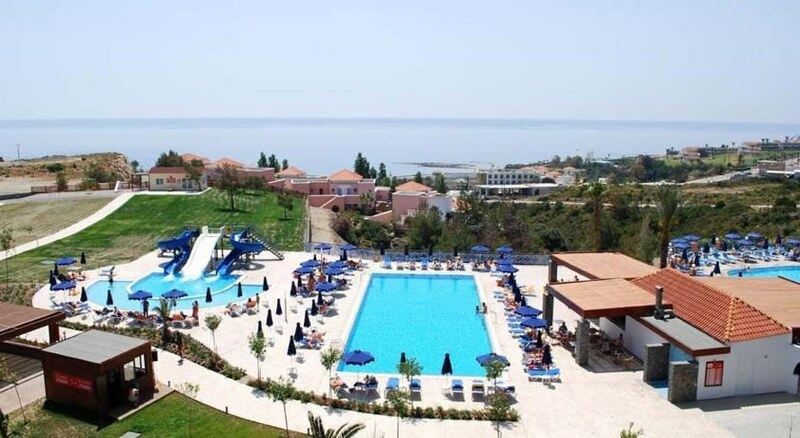 Princess Sun Hotel is an elegant all-inclusive luxury hotel in sunny Kiotari resort, located on a small hillock the southeastern coast of Rhodes and 600m from the nearest beach. The advantageous position of the hotel provides magnificent views of the surroundings. Featuring lovely swimming pools, plenty of recreational activities for guests, a spa and wellness centre, this 4-star property extends a warm welcome to families and couples. With 214 immaculate well-furnished guestrooms, ranging from classic Double Rooms to spacious Family Rooms to Economy rooms, furnished with modern amenities and a sofa bed and balconies that offer excellent views. Free parking is provided nearby. The hotel provides a shuttle bus service to the beach. 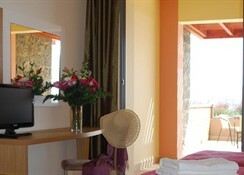 The Princess Sun Hotel is located on a small hillock the southeastern coast of Rhodes and 800m from the nearest beach. The hotel provides a shuttle bus service to the beach. The Kiotari area is famous for its sunshine and famous beaches and is just 5 km from the traditional village of Asklipio. The Lindos Town Centre is 17km away. The Rhodes International Airport is at a distance of 40km. 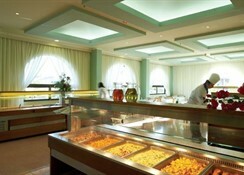 Princess Sun Hotel has a buffet restaurant with children corner. There is a delightful bar where guests can enjoy relaxing cocktails and enjoy amazing views. All-inclusive guests can enjoy Meals and Snacks at the Beach Restaurant and Bar Diogenis. Good bars and restaurant are a short walk away. Princess Sun Hotel has two swimming pool and kids’ pool and terrace besides access to the private beach. There is a fully equipped gym for those who wish to stay active. There is a lovely spa with steam room offering massages and therapies. Tiny tots can have fun at Kid’s Club or Playground. The hotel has facilities for Darts, Table tennis, Archery and Aerobics. The hotel can arrange snorkelling, windsurfing and cycling. Guests can also shop at the shops on-site. There is lively evening entertainment too.